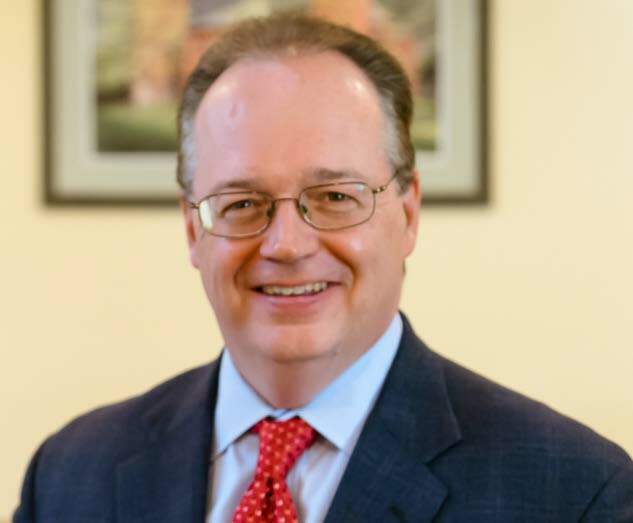 Health Care Fraud in the First Degree - John Howley, Esq. Health Care Fraud in the Second Degree is a Class B Felony. The possible sentence is up to 25 years in prison. 4. the amount of the payment(s) received from a single health plan exceeded $1,000,000 (one million dollars) in a single year. 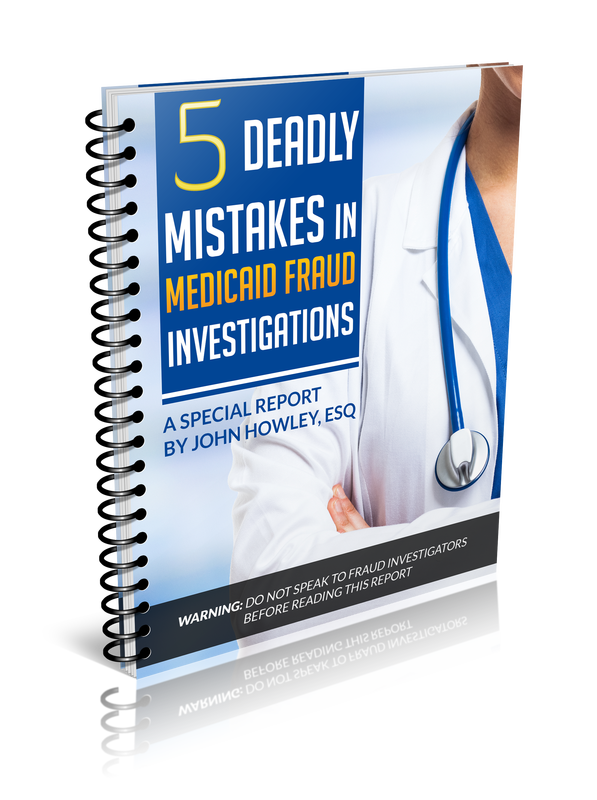 "A person is guilty of health care fraud in the first degree when such person, on one or more occasions, commits the crime of health care fraud in the fifth degree and the payment or portion of the payment wrongfully received, as the case may be, from a single health plan, in a period of not more than one year, exceeds one million dollars in the aggregate. Health care fraud in the first degree is a class B felony." Health Care Fraud in the First Degree is a Class B felony. If convicted, the court may impose a sentence of up to 25 years in prison.